My latest blogpost is up on Paul et Paula blog! This month I have interviewed Abigail Terrien, founder and creative director at Abi Loves..., a kids event producer based in Tokyo. Abi shares how & why she started her business in Tokyo and what she's currently working on. >> To read the full interview, click HERE! 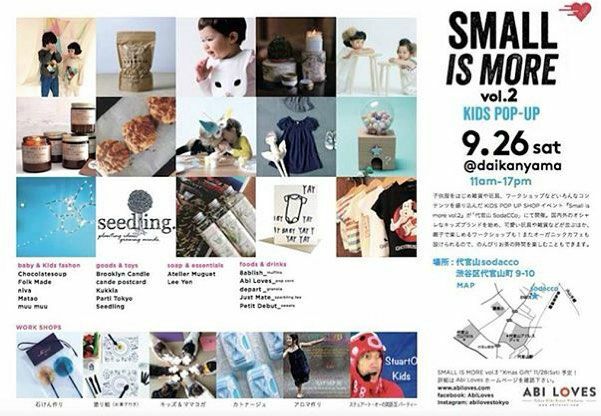 I will also take the opportunity to share about Abi Loves's upcoming event in Daikanyama this weekend, Small is More vol.2. 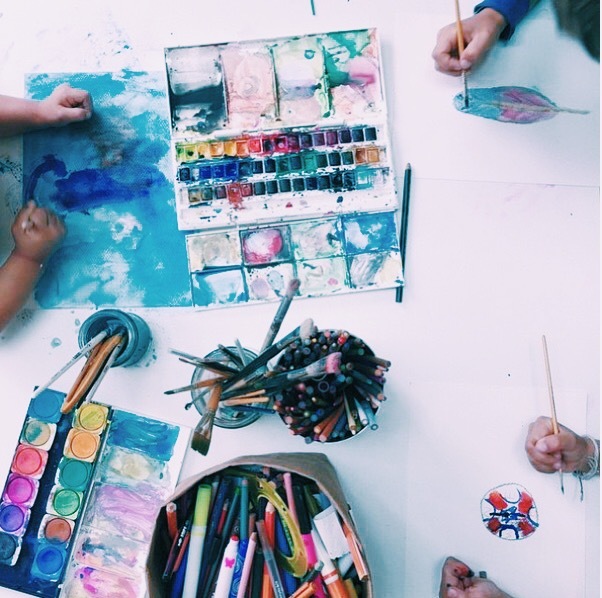 Several brands dedicated to kids, party fun and wellness are collaborating for this creative event where little ones are more than welcome to join. Workshops & tons of fun await!